This service is dedicated to unlock the iPhone operating only Orange Romania . 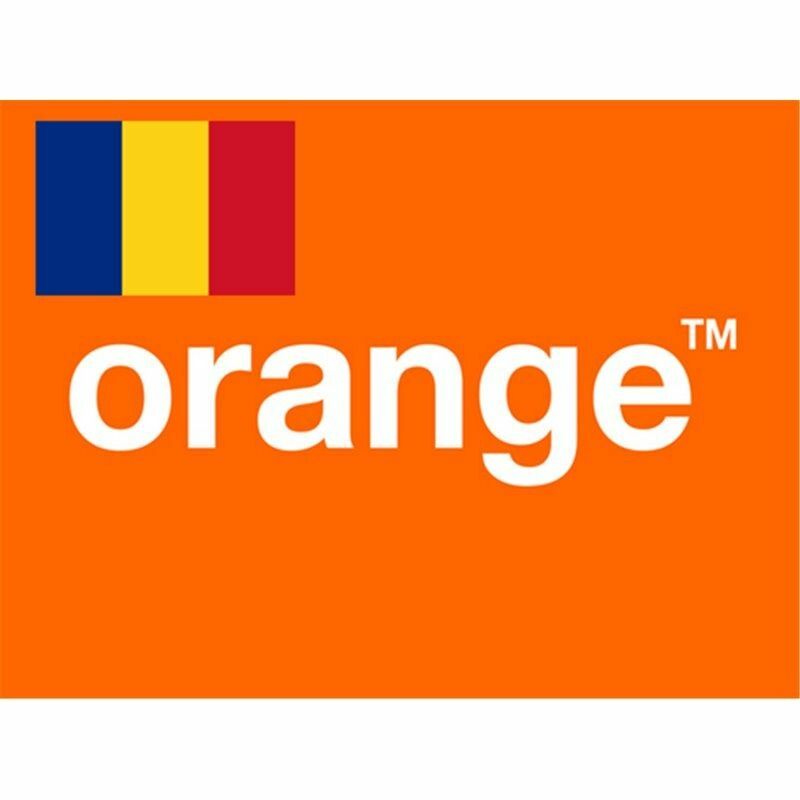 Unlocking Permanently iPhone network Orange Romania is very easy, is also 100% safety and non-invasive method of unlocking your iPhone. 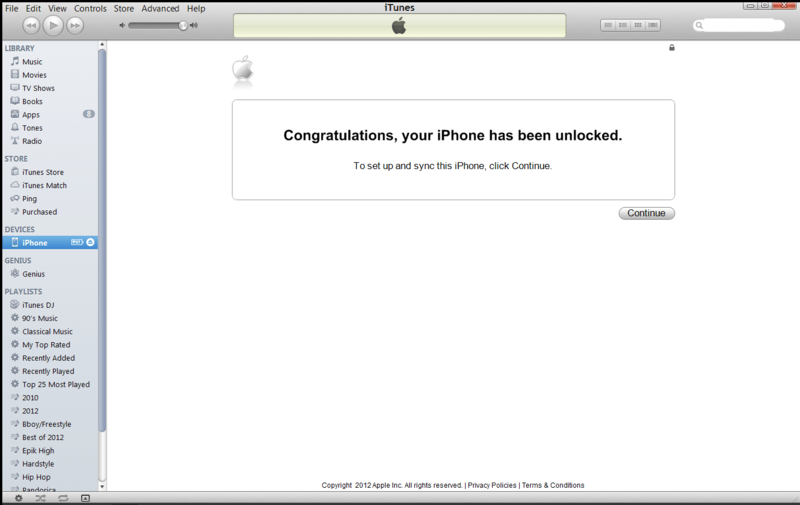 Your iPhone will be always unlocked even after each new update of firmware.